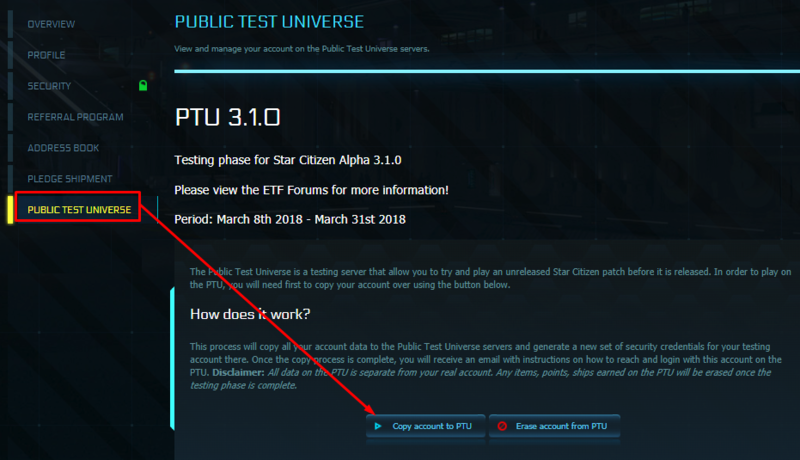 For more information on PTU, see the Public Test Universe (PTU) FAQ. Be patient: It can take some time for the email to arrive. 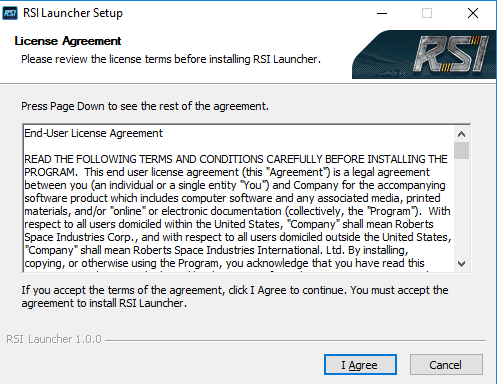 It will arrive from no-reply@robertsspaceindustries.com with the subject "RSI Test Account Copied to Public Test Universe". The servers are handling a high number of requests. 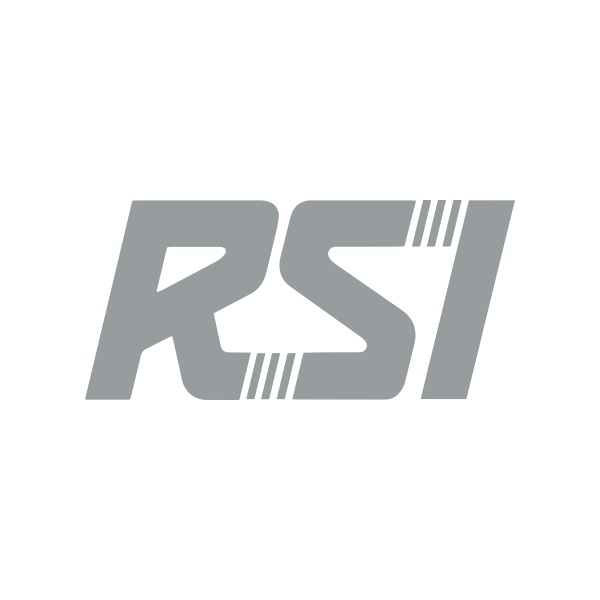 Note: Your PTU account exists in a separate "sandbox" environment from your standard RSI account, so changes made on your PTU account do not happen on your normal game account. 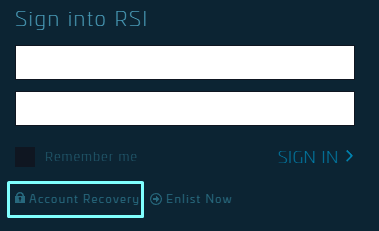 Any changes you make on your normal RSI account will not automatically transfer to your PTU account until you perform another account copy.